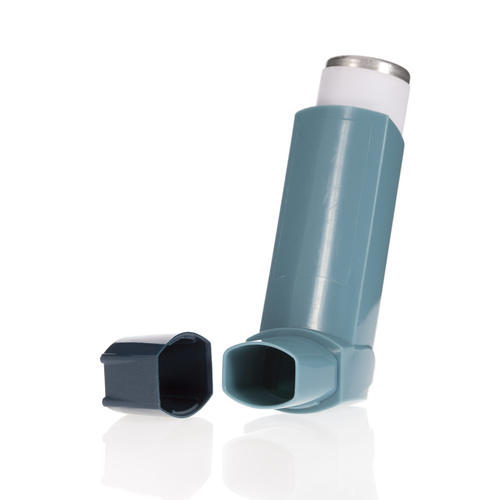 We offer annual asthma review to patients on regular inhalers. It is important that if you have asthma you attend for your annual review- even if it is not currently bothering you. You will be called for your annual review when it is due to attend a booked clinic. Please ensure you attend. If the date and time offered is not suitable please contact Reception in good time to make an alternative appointment and so we can offer the appointment to another patient.